Reid Lindquist is admitted to practice in Minnesota and Wisconsin state and federal courts and United States Supreme Court. 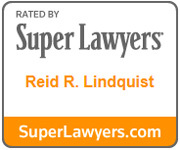 Reid Lindquist litigates personal injury claims, premises liability, liquor liability, construction litigation and insurance coverage disputes. He has extensive trial experience in all aspects of personal injury and commercial litigation. He has been certified as a civil trial specialist by the Minnesota State Bar Association and is a board certified civil trial advocate by the National Board of Trial Advocacy. 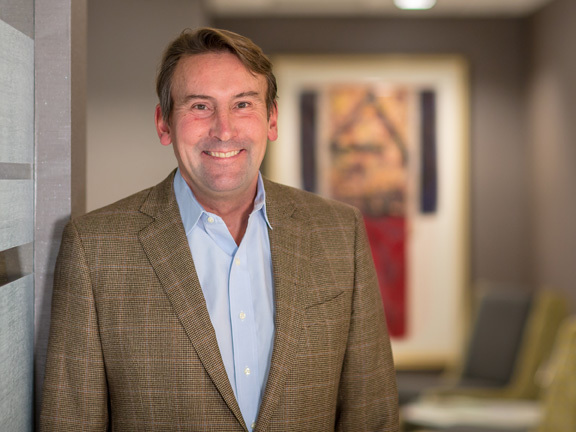 He has been repeatedly included on the list of Minnesota Super Lawyers in the area of litigation and is rated AV Preeminent® for the highest level of professional excellence by Martindale-Hubbell.